If there is any certain mark of the abiding presence of the Holy Ghost in the soul, if there is any visible pledge of future happiness destined for man, assuredly it is lightness of heart and joy of spirit. 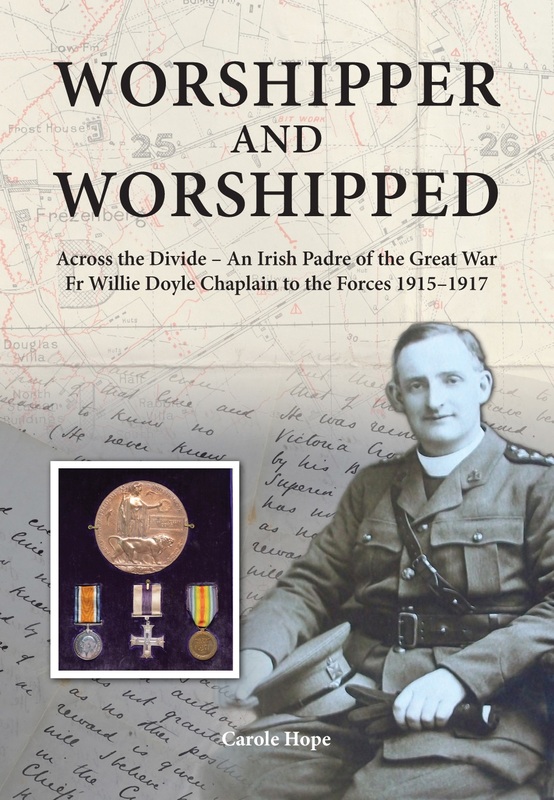 COMMENT: One of the most striking things about O’Rahilly’s biography of Fr Doyle was the level of detail he revealed about Fr Doyle’s asceticism. 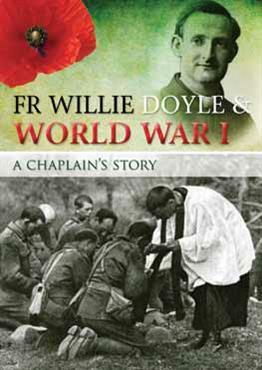 It is debateable whether it was good to publish these intimate details of Fr Doyle’s life. 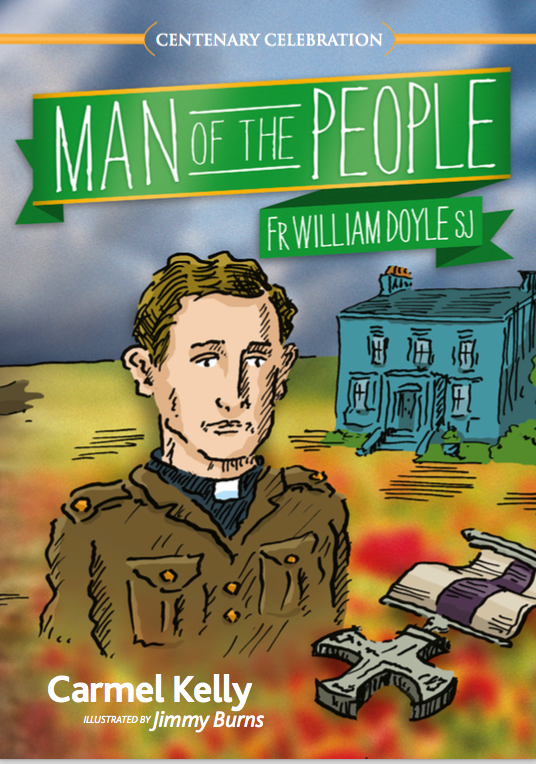 But what is not up for debate is that the details of Fr Doyle’s penances were a complete surprise to everyone who knew him, with the probable exception of his confessor, who seems to have generally approved of his penances and recommended very few amendments to them. 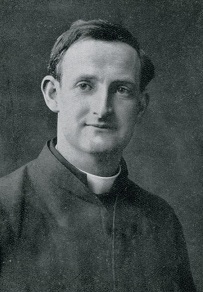 Fr Doyle’s penances were such a surprise precisely because he was a thoroughly normal, healthy, fun loving, joyful and energetic man who did not indiscriminately advertise the secrets of his spiritual life. 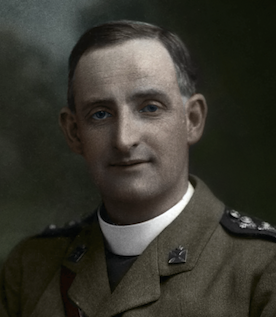 Apart from a nervous breakdown around the age of 20, he fully possessed the lightness of heart and joy of spirit to which he refers in today’s quote. 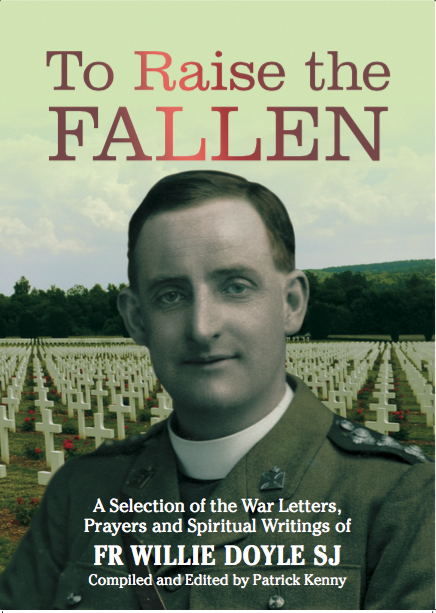 Fr Doyle had a winning personality – not everyone can attract the hard pressed soldiers who absolutely loved him and who flocked to him in moments of extreme danger. He was renowned for his practical jokes, good cheer and concern for all. 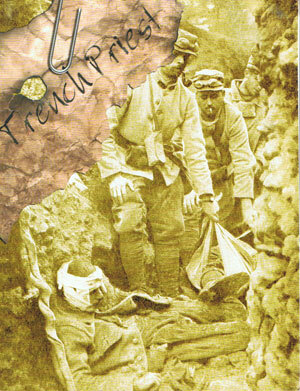 To read his unabridged letters home from the trenches reveals an astounding joy and lightness of spirit in the midst of the most dreadful scenes of carnage, loss and danger. It is this joyful spirit in the face of death and despair that is one of the strongest arguments for Fr Doyle’s sanctity.